Looking for a challenging role as part of a dynamic team with a global focus? The following information applies to all Tendeka entities. Tendeka does not accept unsolicited resumes from recruiters, employment agencies or staffing firms. To conduct business with Tendeka, terms of business must be discussed and agreed prior to submitting any information relating to a potential candidate. 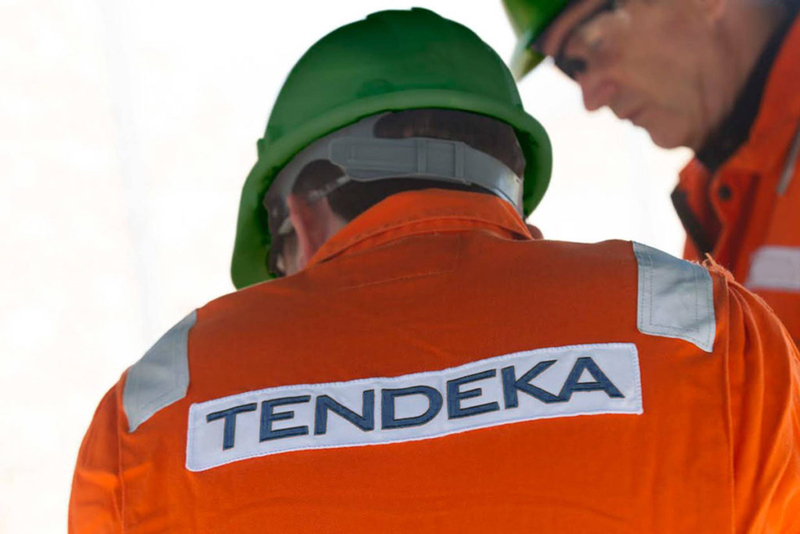 Without approved terms of business and acceptance onto our preferred supplier list (PSL), Tendeka shall not be responsible to any individual or entity for any payment relating to any form of fee or compensation. In the event that a resume or candidate is submitted by a recruiter, an employment agency, or a staffing firm without a fully executed agreement, Tendeka has the unrestricted right to pursue and hire any of those candidate(s) without any legal or financial responsibility to the recruiter, agency and/or firm.